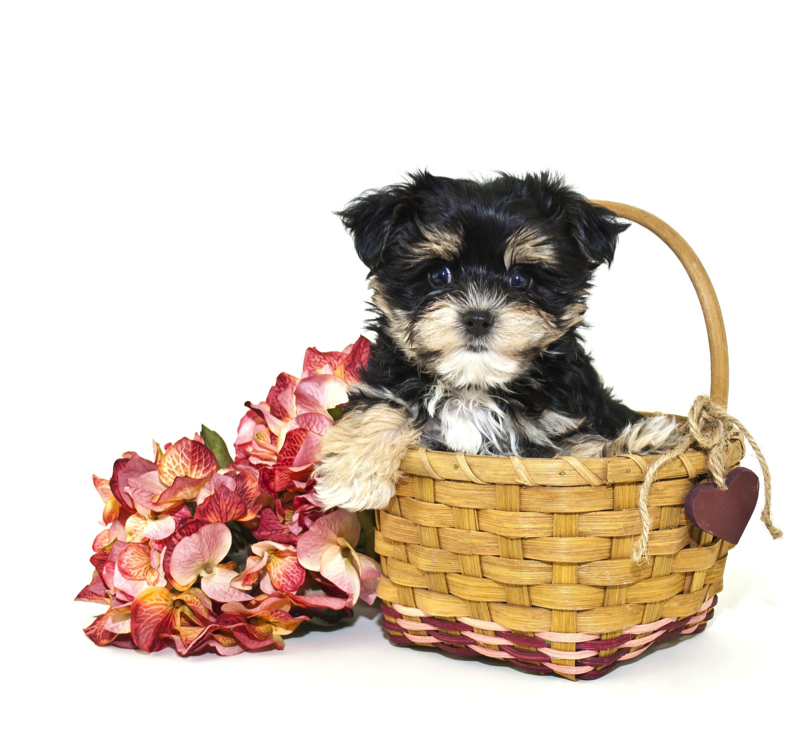 Gorgeous Havanese Puppies If you see one you love and it says STILL AVAILABLE scroll past past the puppies till you come to their page to learn more about them. « SOLD! 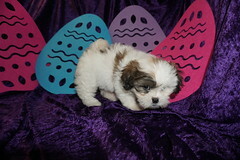 Matthew Gorgeous Chocolate Male CKC Havanese Our Fluffy Muffin! I love the pics of Tru & Bella!